Find freedom from pain using stretching protocol. 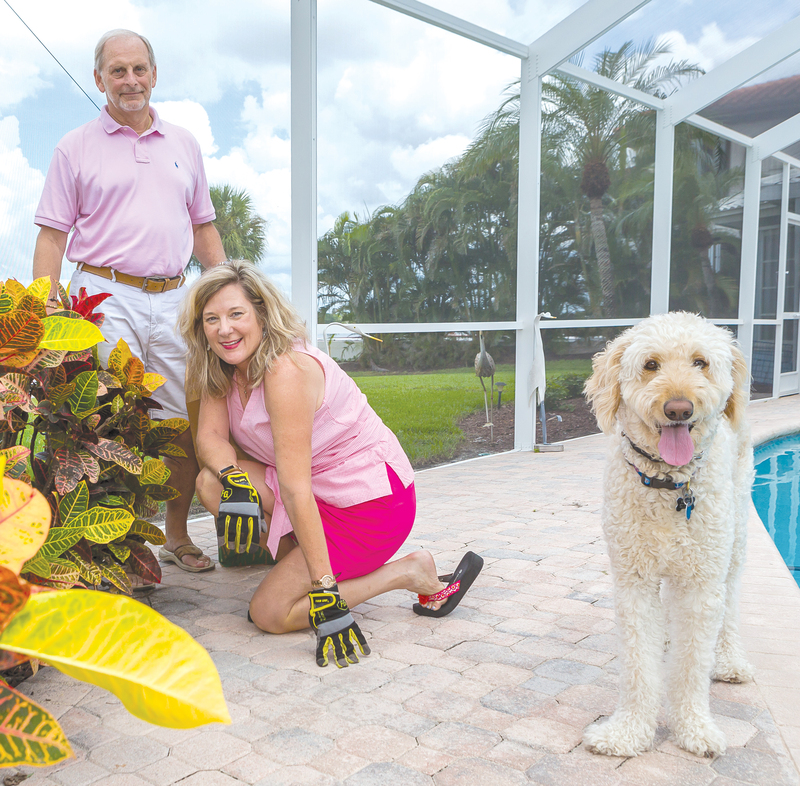 After selling their chemical distribution company in Atlanta in February, Donna Boldt and her husband decided that instead of retiring, they’d start another business in Florida, where they relocated. Their new endeavor, selling a craft project called DIAMOND DOTZ®, was immediately successful, and Donna found herself working at least 40 hours a week. Donna and her husband, James, are reaping the benefits of Sedative Stretching. A 56-year-old Cincinnati native, Donna preferred her new schedule over the grueling, 80-hour workweeks she put in with her former business. However, even the shorter weeks were challenging for her. In 2000, she was diagnosed with multiple sclerosis, and the disease took a toll on her physically. 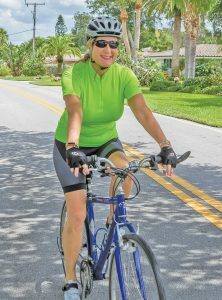 “As part of the MS, I tended to drop one foot and guard one side of my body,” Donna describes. “Over the years, this made me less and less mobile. The MS also left me in constant pain. The constant pain was a four or five on a scale of one to ten. If I tried to do anything active, my pain went up to an eight out of ten. “I couldn’t sleep at night because my hips were frozen. If I turned on my side, they would ache and wake me up. If I tried sleeping on my back, my lower back would ache and wake me up. I had to constantly adjust, but there was really no comfortable position. In the morning, my feet, ankles, knees and hips were tender. I’d shuffle to the bathroom. Donna underwent chiropractic treatment when she was living in Atlanta and before moving to Florida, she began looking for a chiropractor here. Several friends she knows in the area recommended Jeffrey P. Johnson, DC, of Johnson Medical Center in Venice. “For two months, Dr. Johnson stretched me and worked on me with a laser and other treatments,” states Donna. “He also gave me stretching exercises to do. His treatments helped. I got a little more mobile and had less pain. The sooner a person addresses the cause of their condition, the better. The chronic stiffness, tightness and pain cause excessive wear and tear on the joints of the spine and extremities, resulting in permanent degeneration and arthritis. “People start losing flexibility when their typical daily activities cause a minor injury that leads to chronic, low-grade inflammation,” informs Dr. Johnson. “Many times, this occurs in early childhood and is a long-forgotten event. Symptoms and warning signs generally associated with adhesions include the slow and insidious loss of flexibility, as well as an increasing achiness and soreness. Most people will attribute this to normal aging. While it’s very common to become stiff and sore with age, it’s not normal. Sadly, many people wait until significant damage from excessive wear and tear has occurred before seeking appropriate care. Often, patients will utilize over-the-counter and prescriptive medications, which help alleviate their symptoms. Unfortunately, this gives the patient a false sense of being cured while the underlying scar tissue continues to cause excessive damage. As part of the Sedative Stretching protocol, the patient is put under light sedation, sometimes called twilight sedation. With the patient relaxed, the affected joints are brought through their normal full range of motion, freeing the adhesions that have developed between the joints and are causing the pain. A highly trained team of medical professionals coordinates the Sedative Stretching procedure. Generally, there are multiple health care providers present, including an anesthetist and several nurses. Patients usually require only one procedure. It is very rare that patients require a second procedure to fully address their condition. Typically, there are a couple of weeks of rehabilitation following the procedure itself that are designed to reinforce the increased movement obtained from the treatment. During this time, patients are instructed how to perform stretching exercises to prevent the condition from recurring, offers Dr. Johnson. “Patients regain the flexibility they had decades before by following this protocol, and typically, they return to activities they haven’t done in years,” he notes. “This is truly correcting the original cause of their conditions. The day of Donna’s Sedative Stretching session started off uneventfully. She reports being treated well by the surgery center staff and feeling comfortable before the procedure. She had no ill effects from the anesthesia used during Sedative Stretching. But she was unprepared for her response after her stretching procedure. Thanks to Sedative Stretching, Donna had a quick turnaround in her back and neck pain. She continues to stretch daily to maintain the flexibility and mobility she gained from the procedure. She feels better, and it helps make her 40-hour workweeks less challenging. “Now, I feel great,” Donna states. 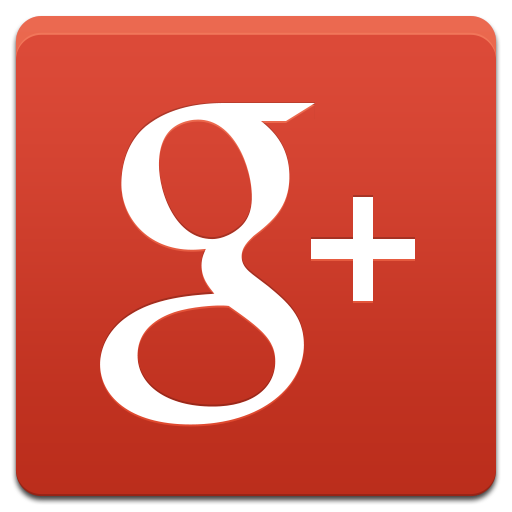 “I don’t have the headaches I was having before. I constantly stretch my neck because it still gets a little tight. I think that’s because I sit and look at the computer a lot. I exercise twice a day and sometimes just touch my toes because I can. If my pain level is a one during the course of the day, that’s a lot. I’m just not in pain. “I do everything now. Before Sedative Stretching, I couldn’t hook a bathing suit in the back, and now I can. I wasn’t able to French Braid my hair before. I couldn’t hold my arms up that long. Now, my hair is even longer, and I can braid it with no problem. Donna is among the many patients who have achieved significant, positive results from Sedative Stretching. She credits her freedom from pain to Dr. Johnson, his staff and his unique treatment protocol. “I’m telling everyone about Dr. Johnson and Sedative Stretching,” says Donna. “I tell them even if they don’t ask. I’ve recommended the treatment to a lot of people. My husband went, our daughter went and I’m taking my eighty-seven-year-old dad next week.